The login component is now wired up to appear when the user navigates to the path /login. 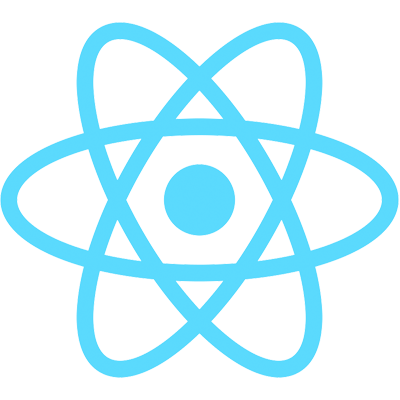 Let's now use the react-router Link component to create links to navigate between the two views. Anchor tags are not used with react-router, only the Link component. This is because we are actually changing the components that the user views, not actually navigating to a file (no request response cycle).